Home>NEW ARRIVALS > Bev Buckle--Belt Buckle beverage holder- NEW! 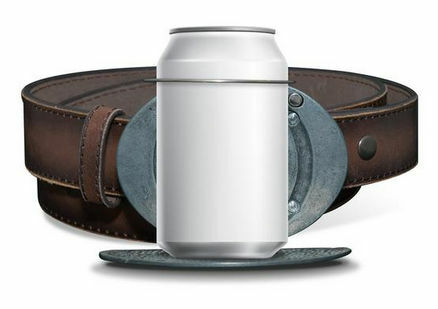 BevBuckle is the world’s first retractable belt buckle that holds your favorite canned or bottled drink. VERY COOL, RIGHT? 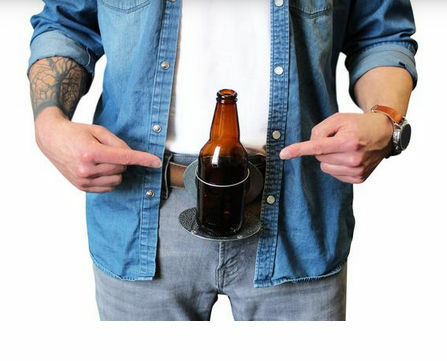 It's a handsome belt buckle one minute and then the buckle flips down and converts to a beverage holder. Very convenient and leaves your hands free for eating or conversing or whatever. 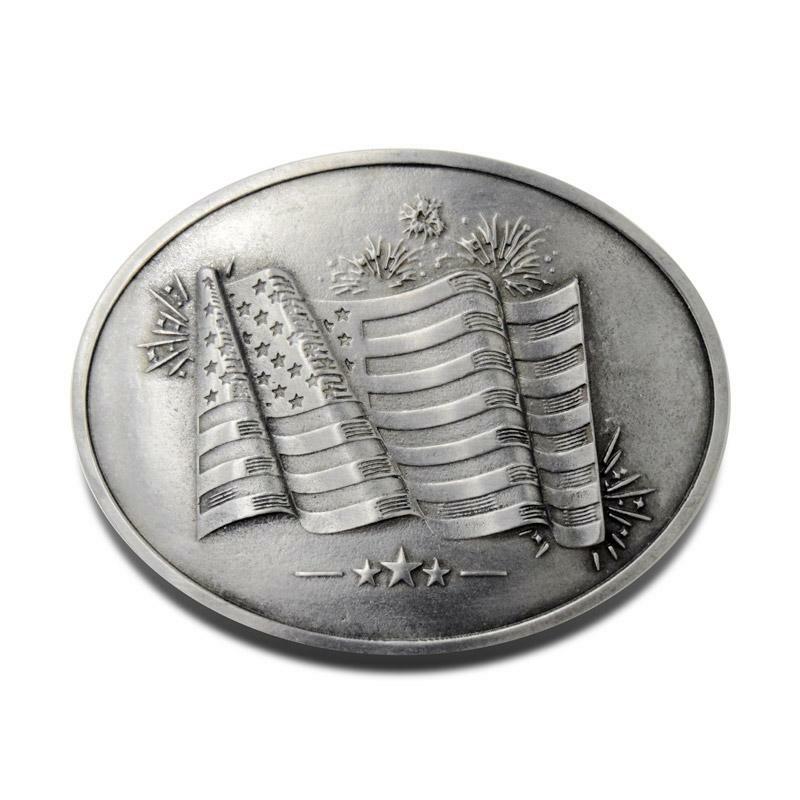 Bev Buckle is entirely hand made in USA of high quality materials. Very easy to install the BevBuckle on your belt. Instructional Video's below. 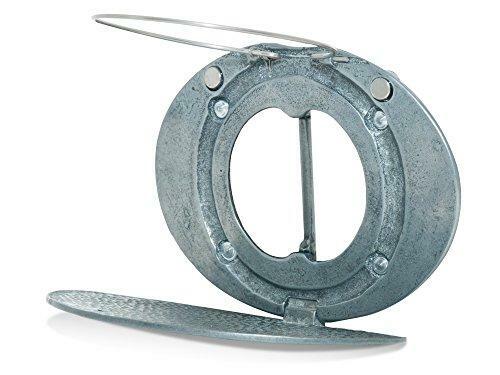 It works on belts with buckle or buckle-less belts. If this isn't a conversation starter, we don't know what is! TIP #1: You can also move belt so the holder (and beverage) is at your side when opened and then re-center the buckle when in closed position. TIP #2: Don't forget to flip don retaining ring before snapping bev buckle shut.